Discover light sheet fluorescence microscopy (LSFM), a technique for imaging of live developing organisms and large cleared tissue samples. Light sheet microscopy uses a thin sheet of light for sample excitation and a second separate light path for image detection to sidestep image blur created by traditional epi-illumination techniques. The result is an optically sectioned image without need for a confocal pinhole. As an added benefit, the thin sheet of light used for sample excitation dramatically reduces sample photodamage helping live samples to stay alive. ZEISS Lightsheet Z.1, featuring a unique horizontal microscope design, suspends the sample vertically in front of the objective allowing sample rotation to any desired imaging angle. Samples sizes ranging from small embryonic samples to whole cleared mouse brains can be imaged using this microscope. The high speed image acquisition and greatly reduced photodamage make imaging of live developmental samples and fixed and cleared tissues easier and faster than ever before. 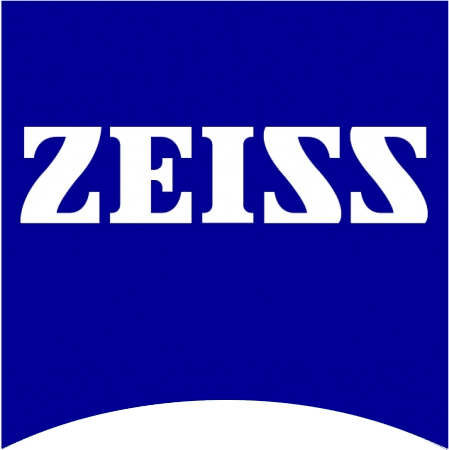 This webinar will introduce the concepts of light sheet microscopy and explain why ZEISS Lightsheet Z.1 is an excellent tool for developmental biology and neuroscience research.